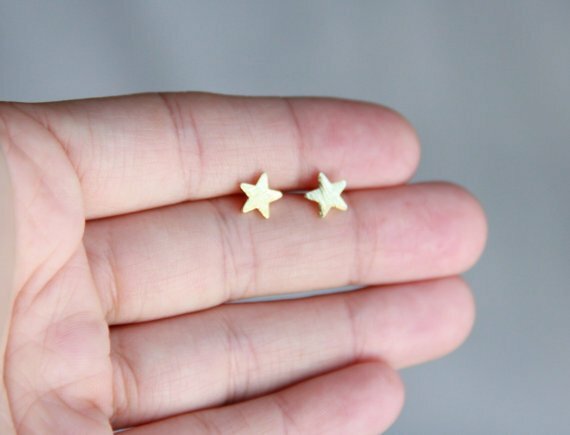 Stars, you see them everywhere right now! 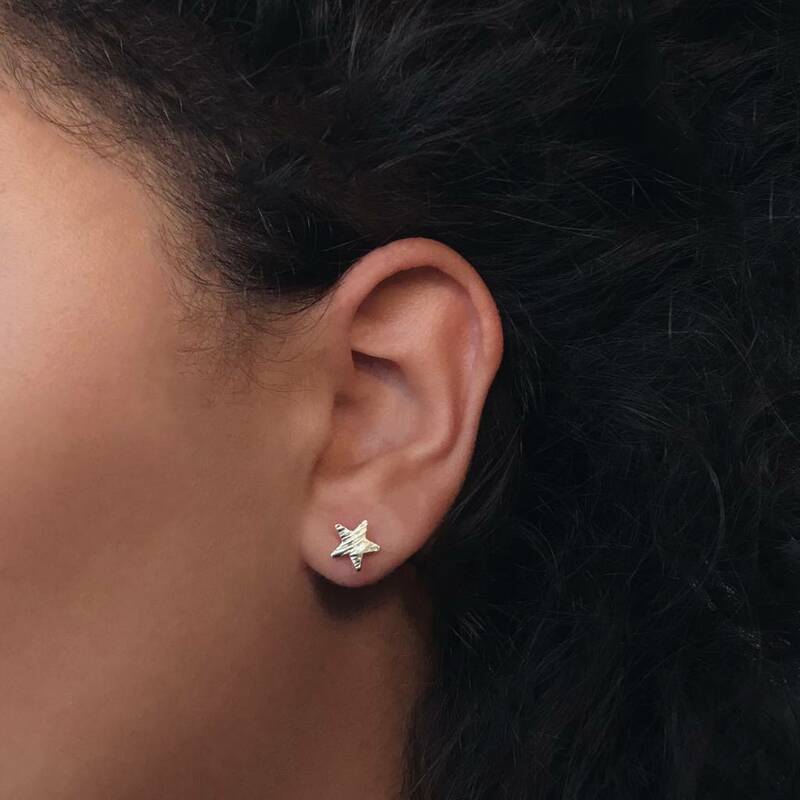 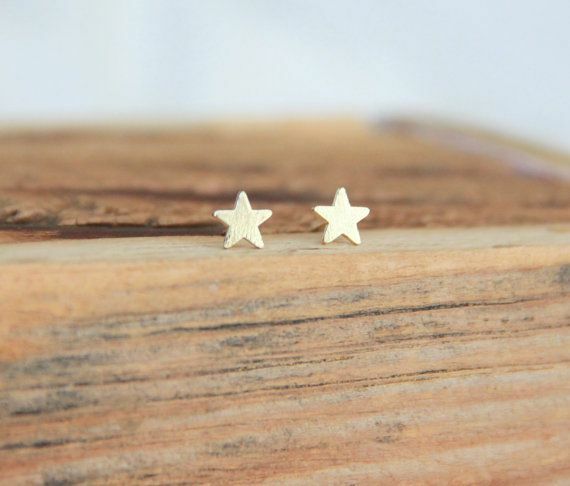 These cute star earrings fit everywhere and they stay perfect. 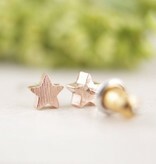 Feel like a star when wearing these cuties! 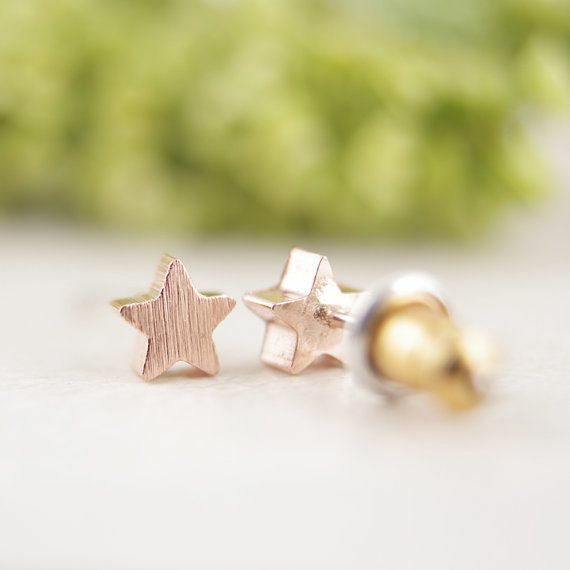 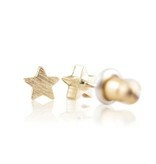 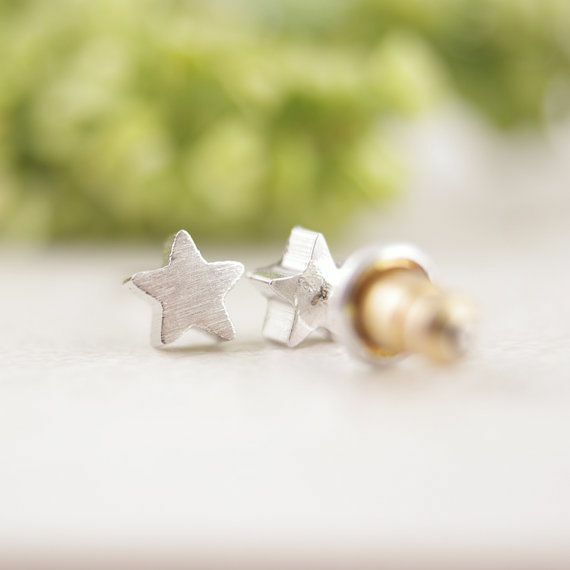 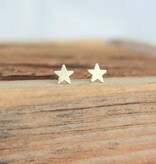 These star earrings have a brushed finish. 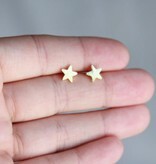 Are you going for a bohemian look, or do you dress your classy today? No matter how you think of it: these earrings fit perfectly with every style! Stars and the moon are timeless, so always hip to wear. 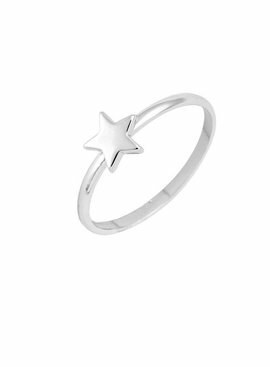 The minimalist star bracelet is a super cute bracelet. 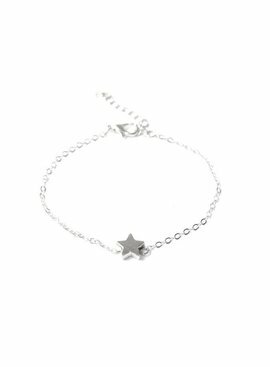 Very nice to combine with other bracelets!